The Inner Wild is about the connection between human and animal. 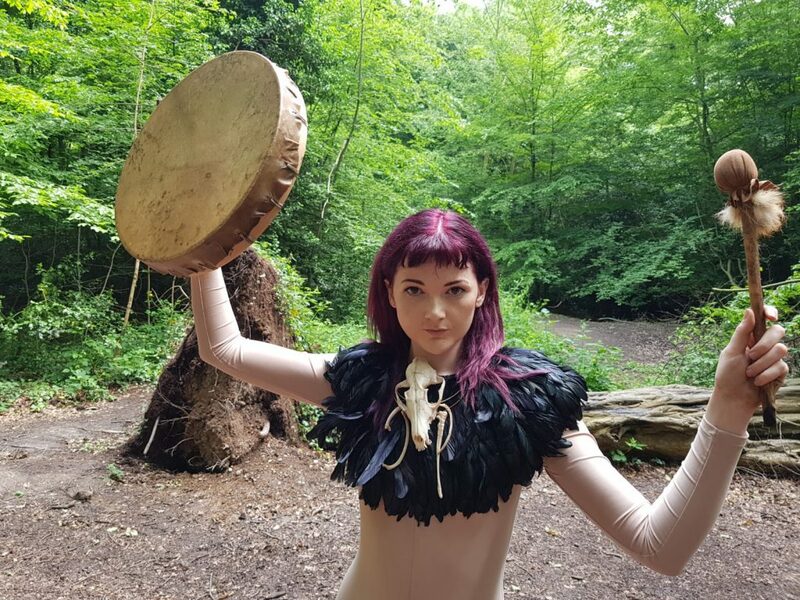 A workshop in the form of ceremony, small groups will be gently coaxed into finding their inner animal, through vocal expression and movement. This will be a multi-sensory experience, first engaging participants in a storytelling that slips seamlessly into a guided meditation with singing bowls. 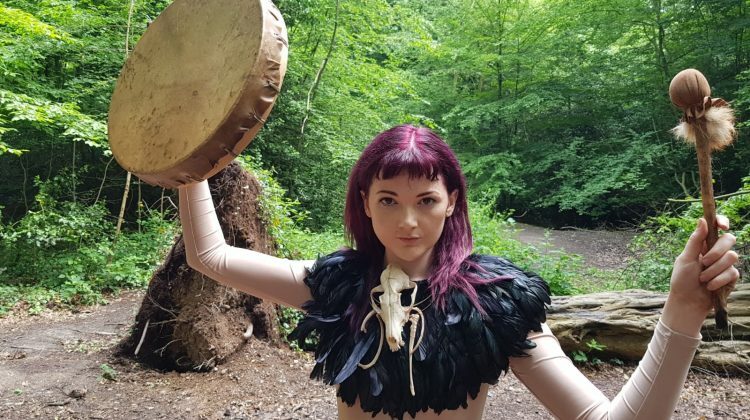 Participants will then experience a shamanic drum journey, after which the play of beasts shall commence, as participants are encouraged to find their unique sound from the depths of their wild being. Animal play will follow with a ceremony to thank the beasts. The workshop will be part story time, part drum journey and part immersive movement and vocal workshop! This is one for those who want to take a walk on the wild side.